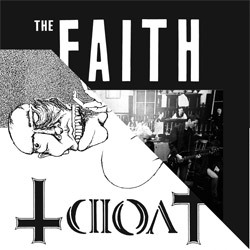 The fall of 1981 found the Washington, D.C. punk scene in one of the first of many fallow periods when a number of active bands broke up at the same time. 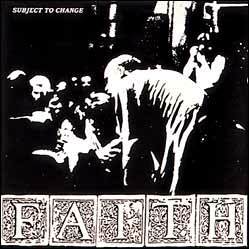 SOA, Minor Threat, Red C and The Untouchables had all split up, and this resulted in a number of the musicians reorganizing. 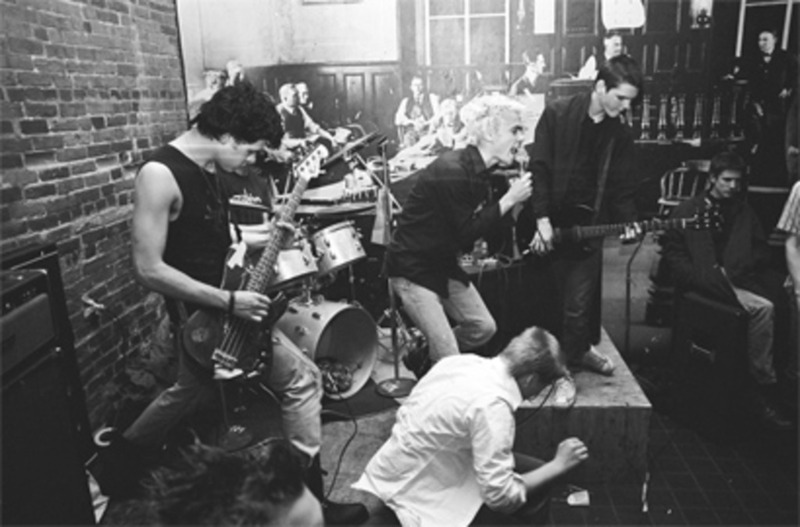 Mike and Ivor from SOA (Ivor had taken over the drums for Simon towards the end of the band) formed a new band with Alec of The Untouchables singing and another Wilson High School kid, Chris Bald, on bass. 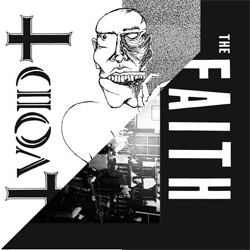 They called themselves 'The Faith' and played their first show at H.B. Woodlawn High School in November '81. 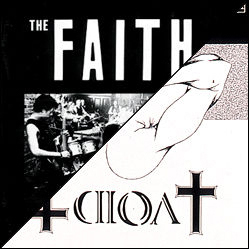 Eddie, of The Untouchables, joined Faith at the beginning of 1983 to play second guitar. 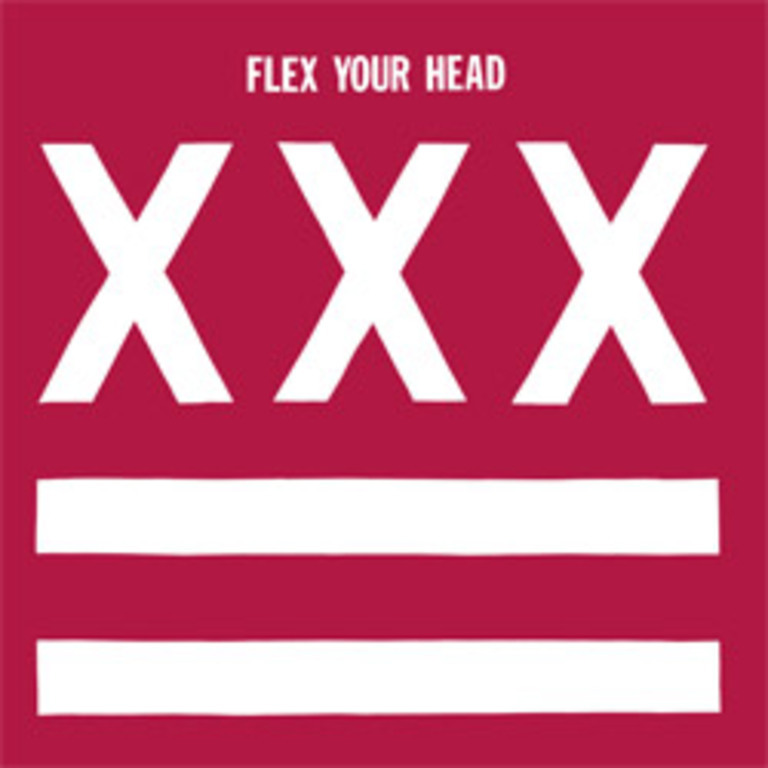 While Minor Threat is often held up as the preeminent D.C. band of the early years, for many of the people living here it was the Faith that they felt the strongest connection to, and it was a sad day when they played their last show. 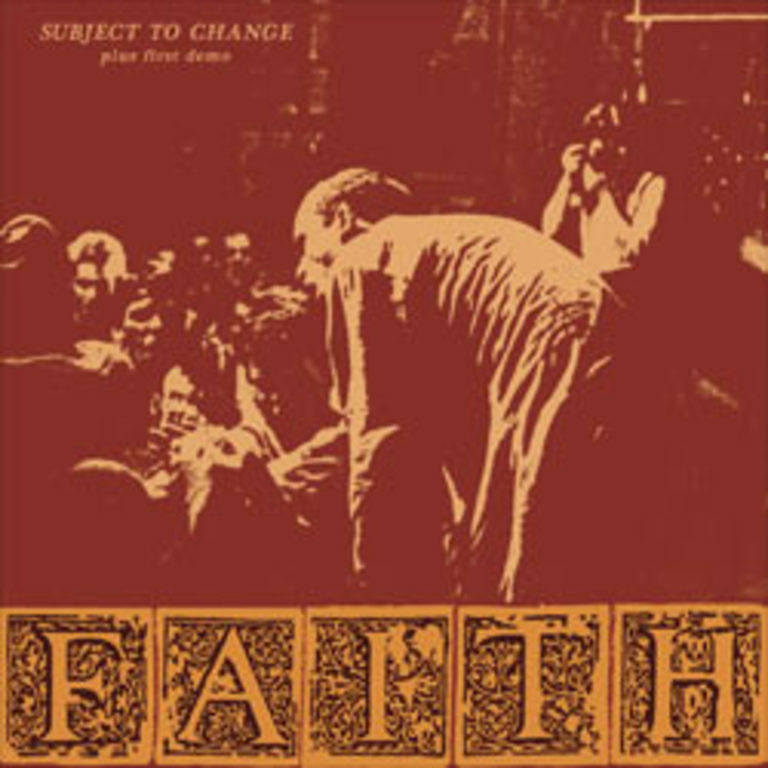 In September 2011 Dischord issued the Faith "Subject to Change plus First Demo" release which features a remastered update of the "Subject to Change" material and adds the band's first demo recorded in 1981 at Inner Ear Studio. 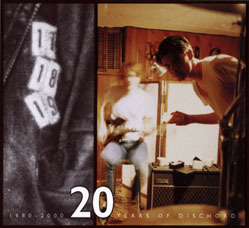 Read an interview with Thurston Moore regarding his memories of The Faith.